Wondering how to get toddlers to eat vegetables? The struggle is real, people! Toddlers absolutely love control, and food is something they can control. Check out my best tips for getting my kids to eat their vegetables. Pasta is delicious. I mean, can you get much better than a carb in some sauce and then smothered in cheese? Multiple kinds of cheese! It’s so, so amazing. 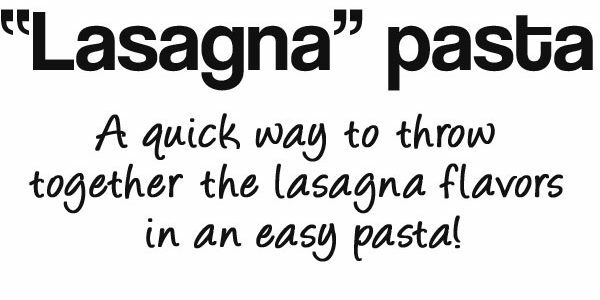 The first few times I wanted to make lasagna on my own, I called my mom to ask her for her recipe. To which she responded, “recipe?” She never wrote it down. She just threw some stuff together. So she rattled off what she put together and gave me her blessing. I am fairly certain I still called her 2-3 times during the cooking process, and 90% of the time she was not able to give me a solid answer. So, armed with my mom’s “recipe,” I was expected to create her recipe. I did eventually get it all written down, but mine never turned out like hers. It always turned out like soup. Even if I used precooked noodles, noodles that don’t need to be cooked, whatever. It didn’t work. So I set out to try some other form of lasagna pasta because I could just toss it all into a pan and it was much easier. 1. 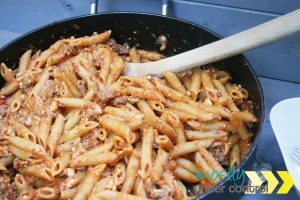 In a large pot, start cooking the pasta according to the box’s directions. 2. 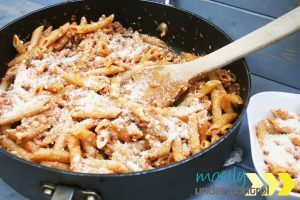 In a large skillet, brown the ground beef while breaking it up into small pieces. 3. Drain the meat (if needed) and add back to the skillet. 4. Add a cup of sauce and heat the sauce and meat over low heat until warmed through. 5. 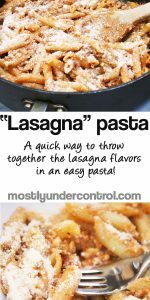 Add your drained, cooked pasta and stir until they are all combined. 6. Add cottage cheese and mix on low heat. 7. Stir for about 1 minute. 8. Add shredded mozzarella cheese until it is all melted. 9. 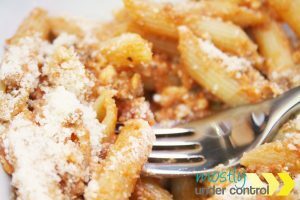 Top with parmesan cheese and serve. 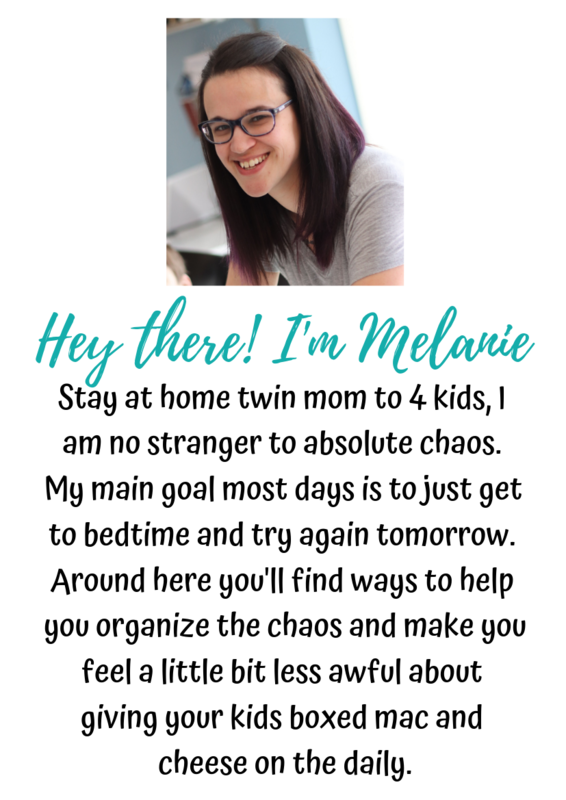 Get the printable version here. Don’t let brussel sprouts scare you! There are so many different ways to cook brussel sprouts. Here are a few options. Brussels sprouts are basically tiny little heads of cabbage. So they’re a great base for tons of other flavors. They also are very high in vitamin C! They are a good vegetable that take in the flavors of whatever you use to cook them. My Breastfed Baby is Refusing a Bottle!